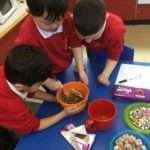 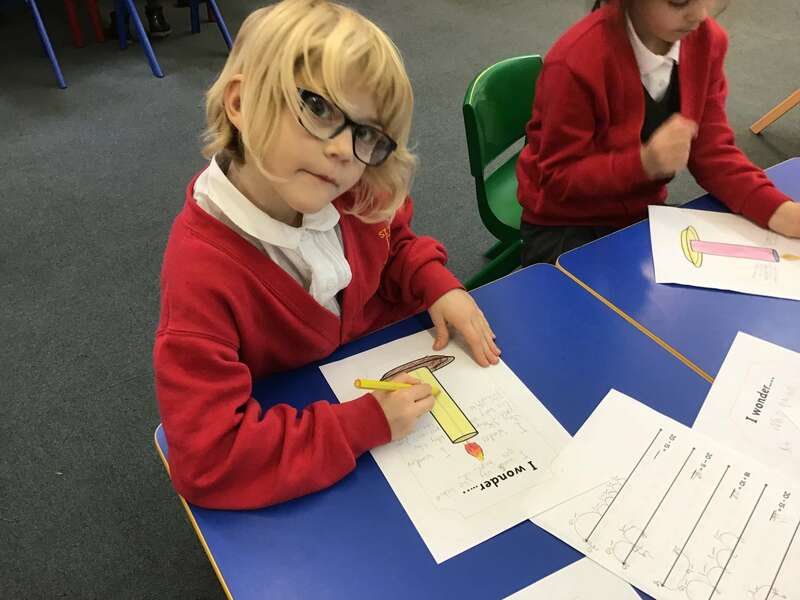 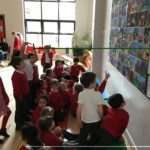 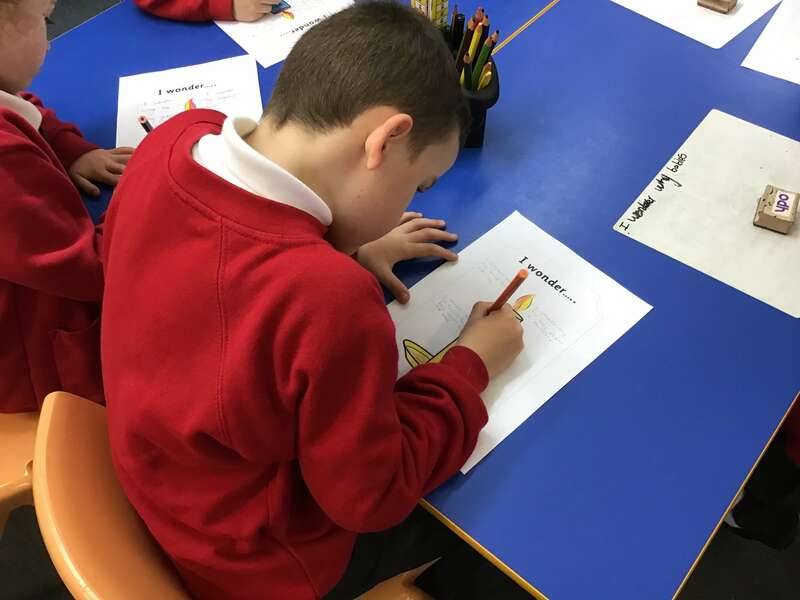 In R.E., Year 2 children have been learning all about Signs and Symbols in Baprism. 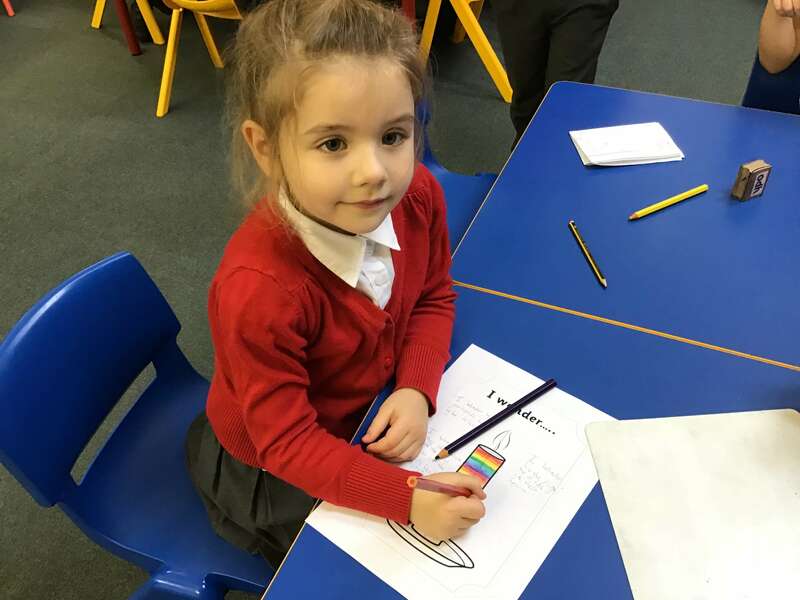 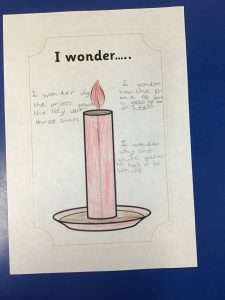 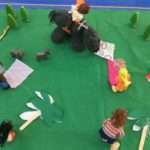 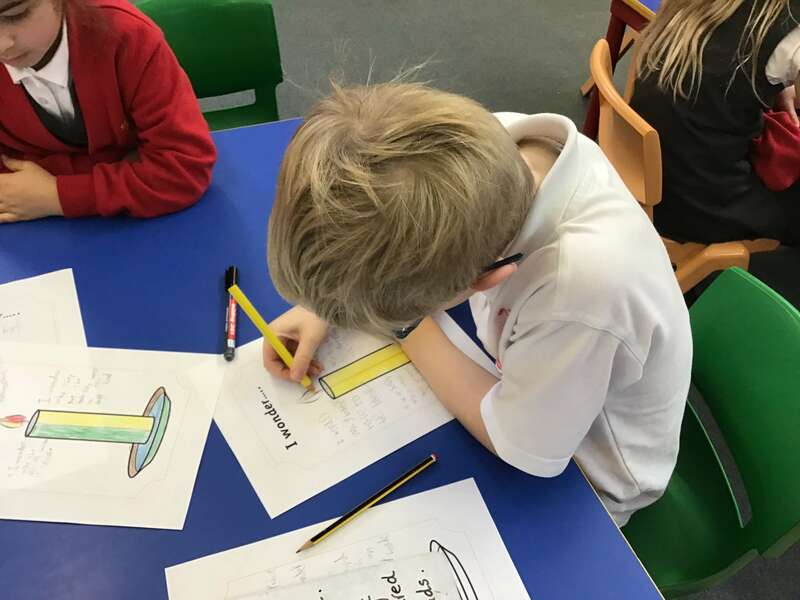 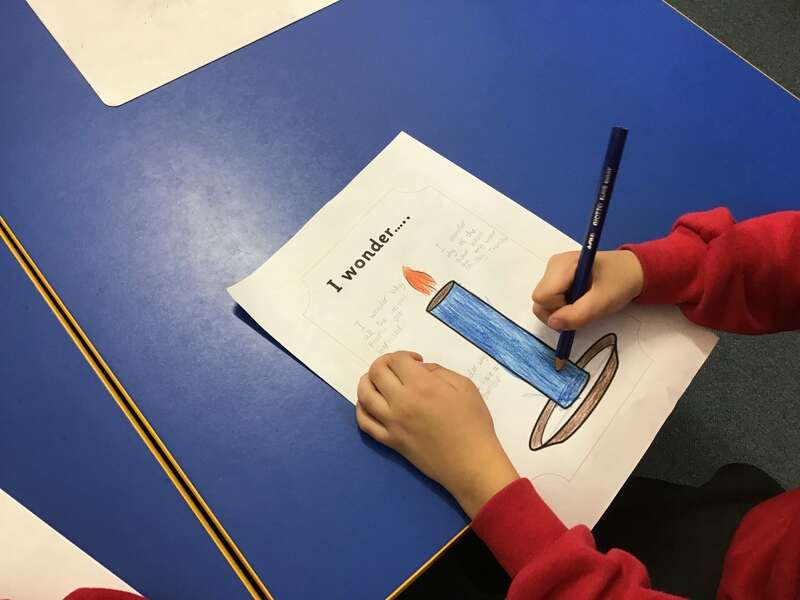 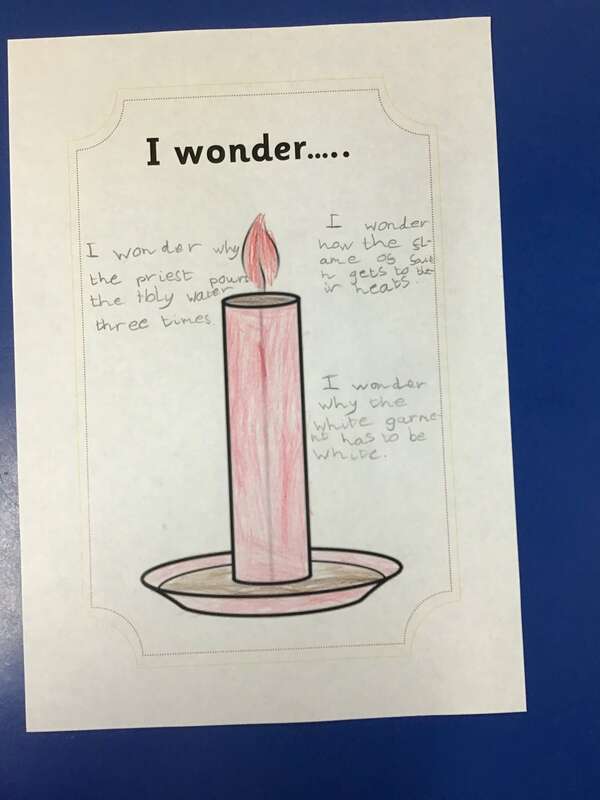 The children produced brilliant non-chronological reports on Baptism and wrote about: welcomed into church, the white garment to wrap the baby, holy water, oil of Chrism (myrrh), and the baptismal candle. 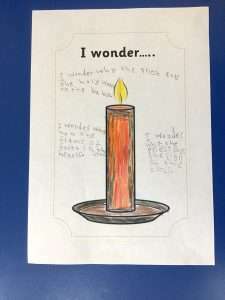 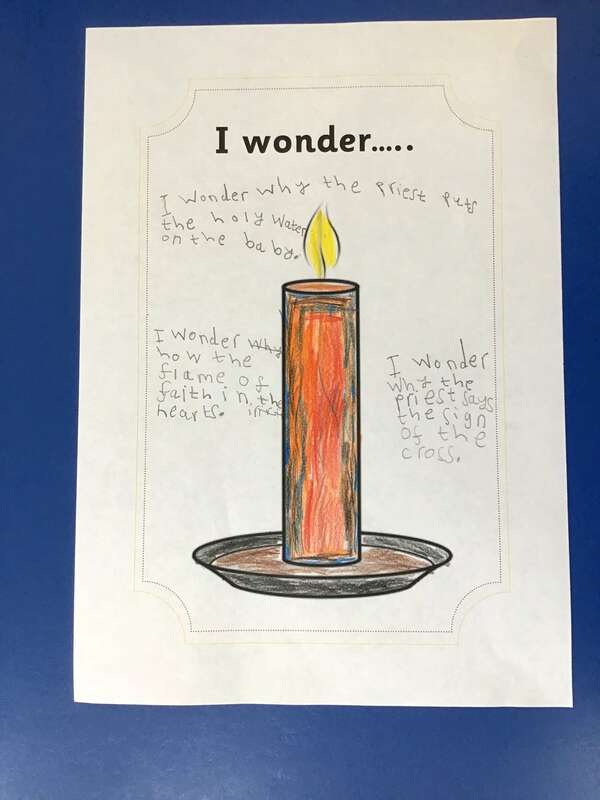 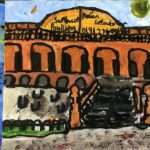 Children then wrote down three of their thoughts about what they had learned.